The pronunciation of many words that ending in /t/ can be linked into the following word with a glottal stop. 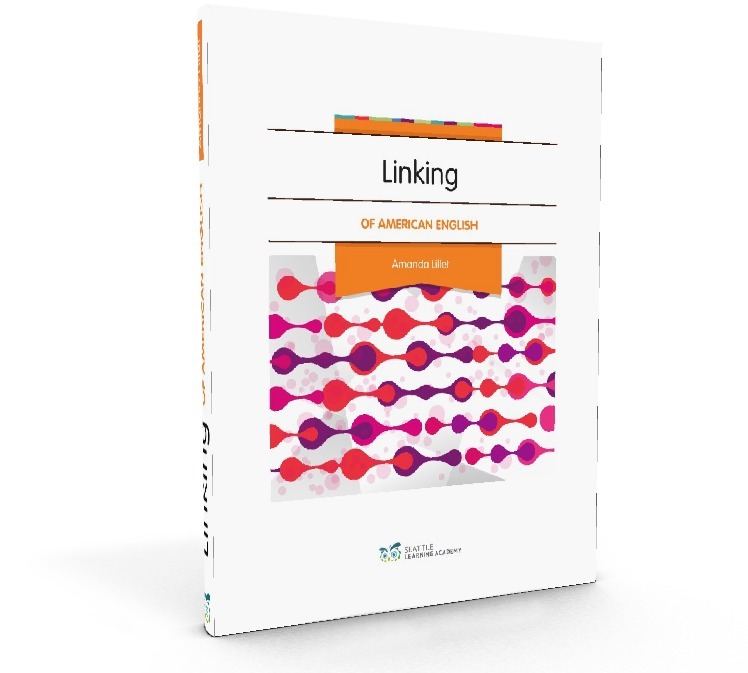 Get more Linking lessons like this in our downloadable Linking ebook! 1. ancient‿cultures: We studied ancient‿cultures for the first semester. 2. chocolate‿chip: There are fresh chocolate‿chip cookies on the counter! 3. don't‿see: I don't‿see the problem. 4. quite‿different: He's quite‿different from his brother. 5. want‿some: Do you want‿some tea?